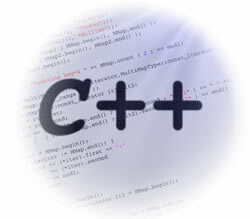 C++ is a general-purpose programming language. 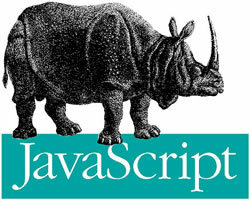 It was also developed from the original C programming language. It was developed by Bjarne Stroustrup at Bell Labs starting in 1979. C++ was originally named C with Classes. It was renamed C++ in 1983.